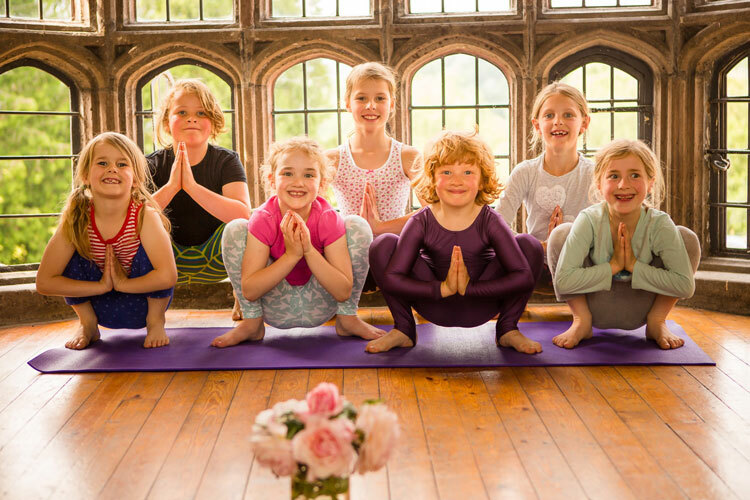 Olivia has been teaching Yoga for 20 years. Please click on "profile" to read more. Her primary teacher is Sarah Powers (www.sarahpowers.com) with whom she does ongoing training in Insight Yoga and Mindfulness training. 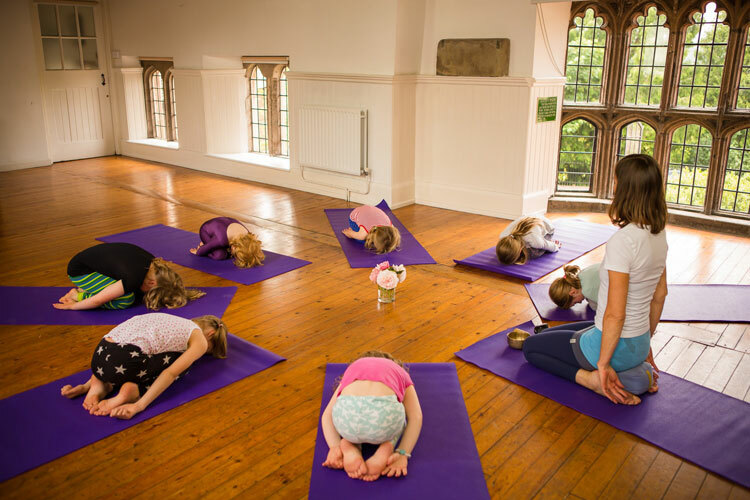 More recently, Olivia has been training with Jo Manuel (www.specialyoga.org.uk) one of the UK's leading experts on the long-term therapeutic benefits of Yoga for children. 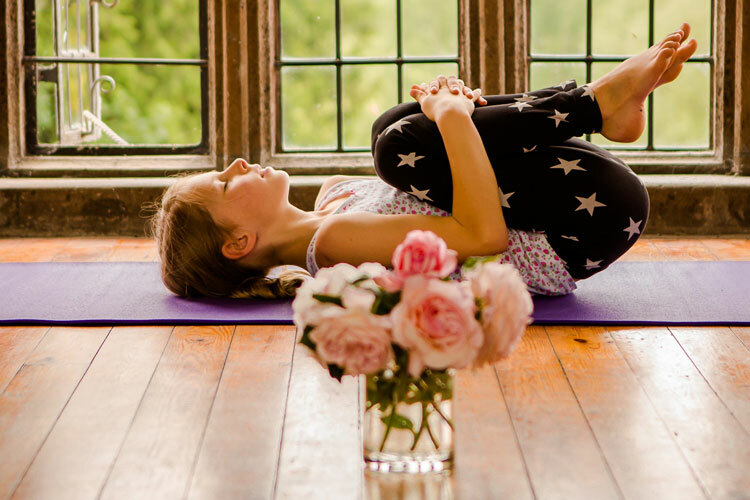 She has also trained with Veronika Kloucek, Founder and Director of Teen Yoga and Mindfulness (www.teen-yoga.com). 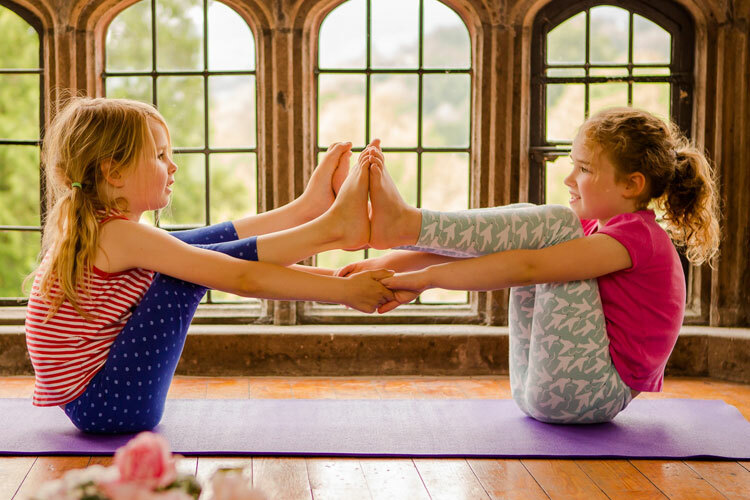 She is insured by the British Wheel of Yoga and has full child protection cover..
As a mother of two young girls, she is passionate about sharing yoga and is committed to increasing awareness, knowledge and practical experience around the therapeutic benefits of Yoga for children. 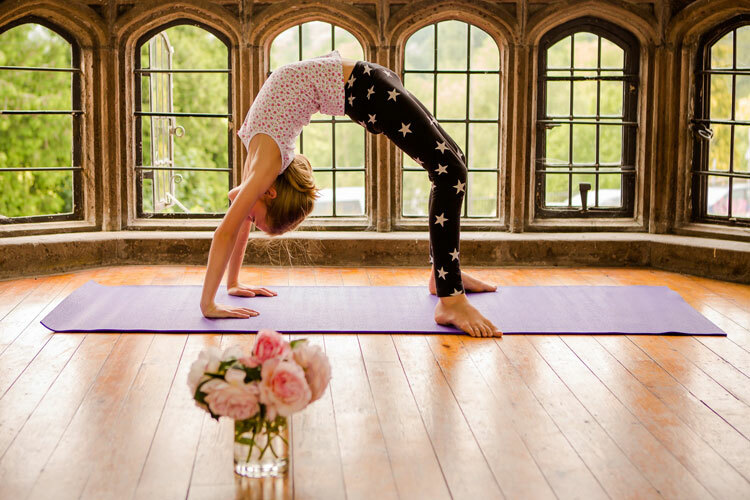 She offers a holistic, age appropriate class, which aims to help children reach their full potential. 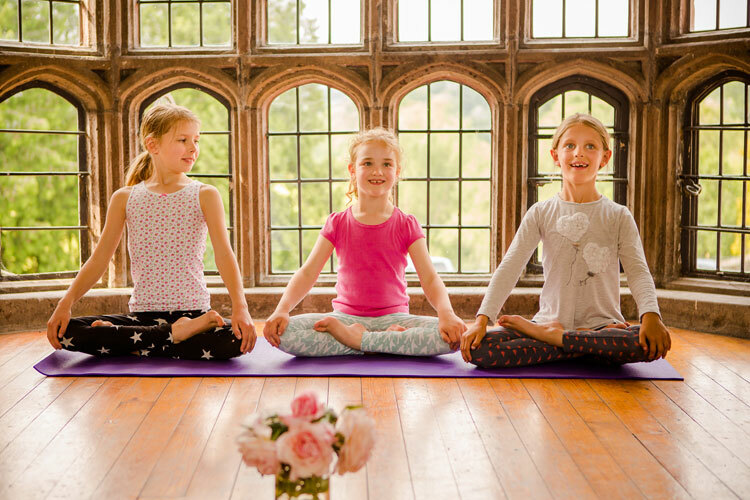 Olivia has taught Yoga and Mindfulness to some of the boarders at Monmouth Girl’s school, aged 16-18 years.